The Fitbit Alta HR does just about everything you could want from a fitness tracker, keeping an eye on steps, heart rate, sleep and much more – it'll even alert you to phone notifications. We've seen one of Black Friday's best deals on the tracker, with the Fitbit Alta HR now down to £99.99 from £149.99. 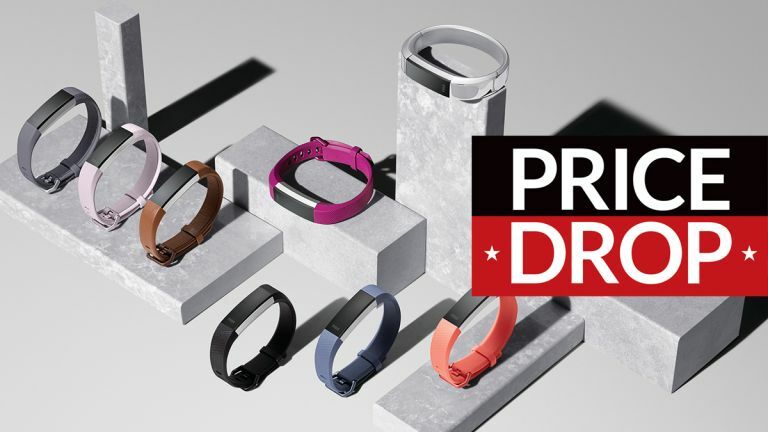 It's not the only Fitbit Black Friday deal we've come across, so make sure you check back regularly over the course of the weekend for the latest in Black Friday savings across Fitbit fitness trackers and every other bit of tech. We're far from finished when it comes to Black Friday and Cyber Monday deals, and the savings are going to continue all over the weekend. We're seeing some amazing Amazon Black Friday deals as well as some big discounts on Apple gadgets. If you're in the market for a slimline fitness tracker though, you may just have found what you're looking for. Make sure you select the special edition colours on the Fitbit Alta HR to get the full discount.